When it comes to bottom wears for men, there really is just one choice; trousers. There are no leggings, there are no tights. 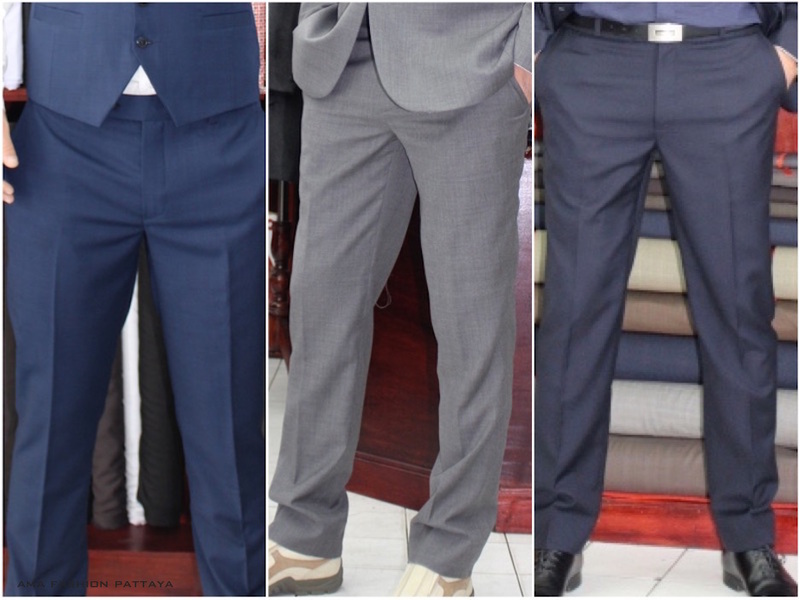 While these trousers can be on joggers, tracksuits or suits as well, there are some general tips that men should always follow when buying bottom wears. When it comes to trousers, understand that a lot of trousers will definitely work for you, but you should ensure that they’re half lined. If you don’t, they’ll itch over the thighs, and it can get really uncomfortable for you (Especially if you have to wear them for long). The perfect pant trousers are slim cut with a normal waist and a narrow foot. This trend is evergreen, and you can always count on it to work. What Are the Trousers’ Fabrics? If you’re going to buy trousers, there are certain fabrics that are better avoided. For instance, Hopsack will end up losing its shape, and this same rule applies to fabric like cashmere. As a matter of fact, if you notice that the blend is over 20%, then there’s a high probability that the trousers won’t last long at all. If you’re wearing a suit, do everything to avoid skinny trousers. While skinny fits can work on casuals, jeans, and whatnot, they’re strictly forbidden for formal wear. Also, while still on the subject of suits, make sure to veer clear of man-made fibers and white. You can wear pale cream, but that’s as far as it should go. As a matter of fact, when it comes to color, you might want to just stay in the black or grey comfort zones. If you’re wearing handmade trousers, then you might want to make use of a stiff waistband, a curved metal zip, and hand-finished fly, pockets, and hem, and decent pocket bags. Ready-tailored trousers, however, need to be sewn robustly, and they should generally fit well. If you’re of a short and stocky build, then what you should be looking for is a half break or a full break in the trousers. This way, you’ll be able to pair your trousers with your shoes perfectly. You can also try to get your trousers angled at the hem, i.e., about 1cm longer at the back than the front. They’ll be able to fit the shoes even better that way.